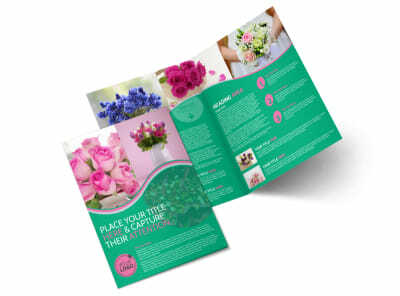 Impress would-be clients with all you have to offer when you detail your services and products in an attention-grabbing brochure. 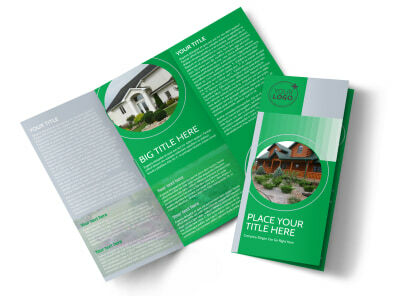 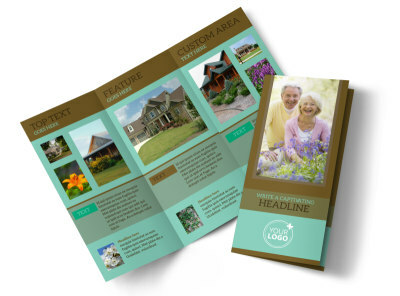 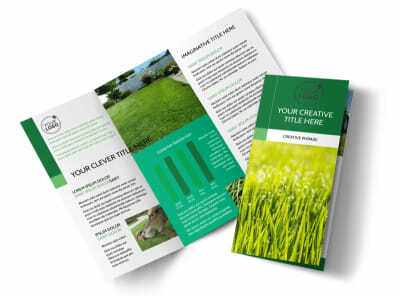 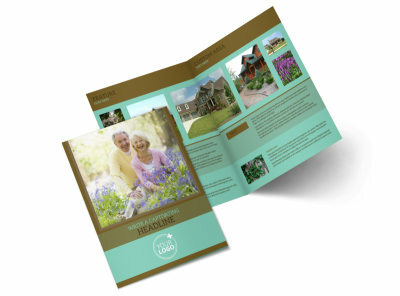 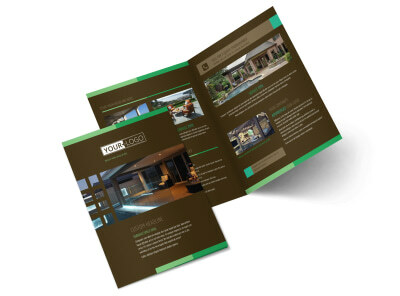 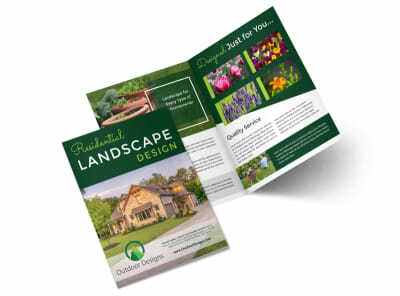 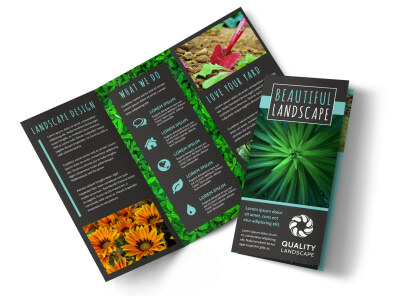 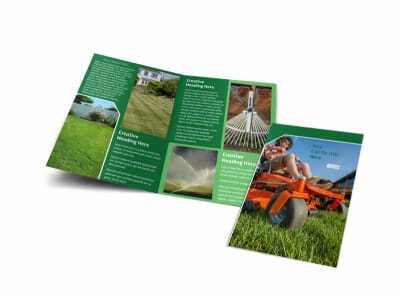 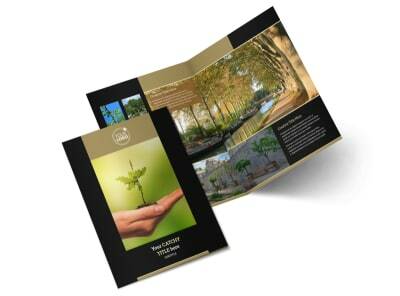 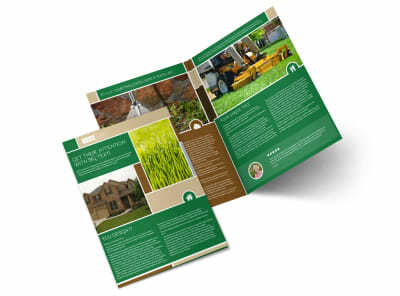 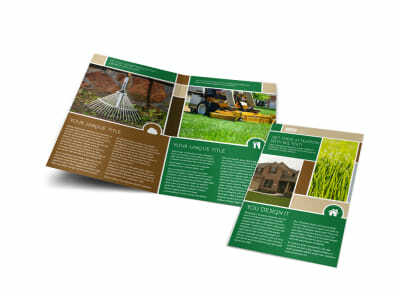 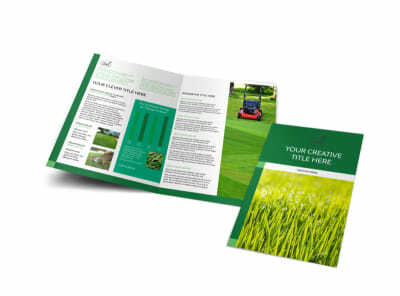 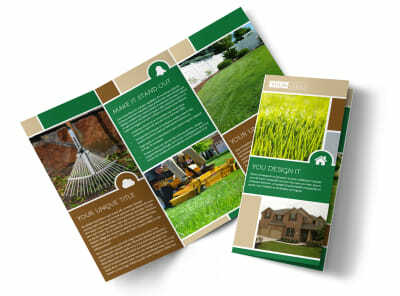 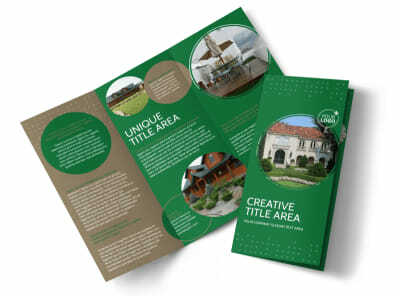 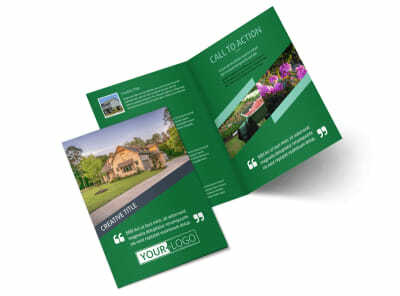 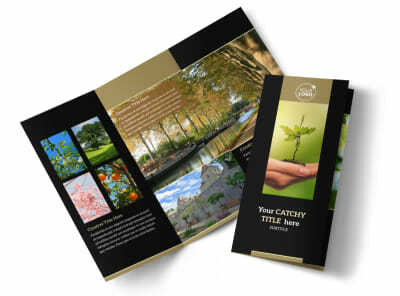 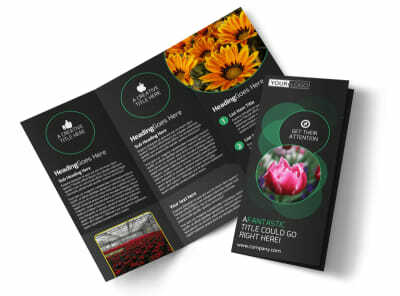 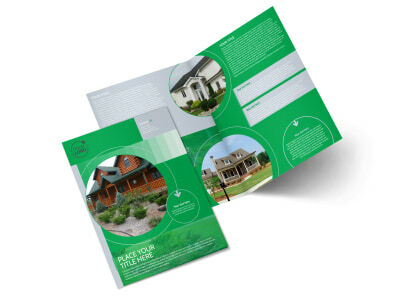 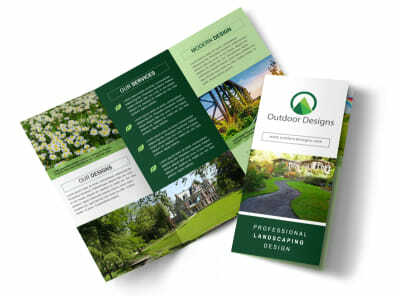 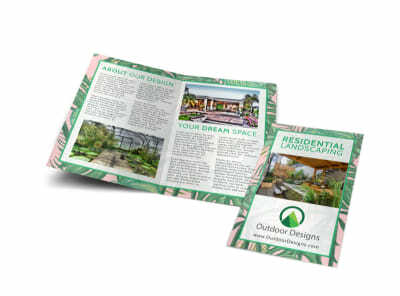 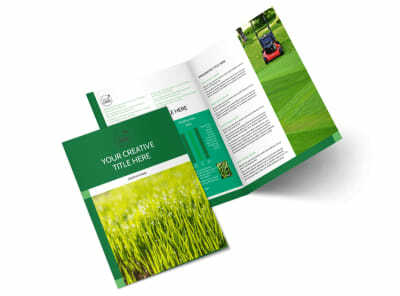 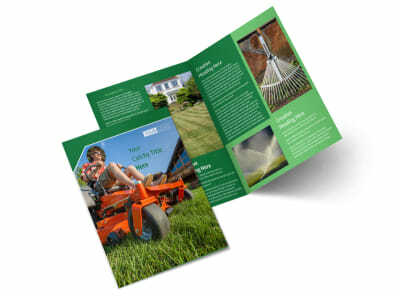 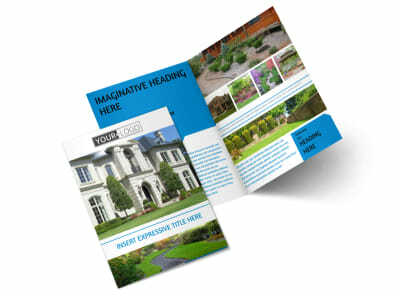 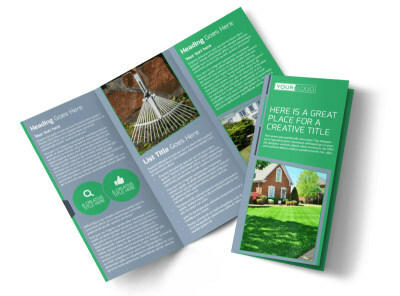 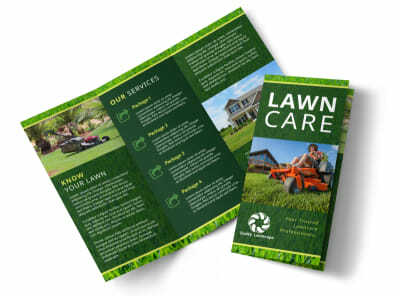 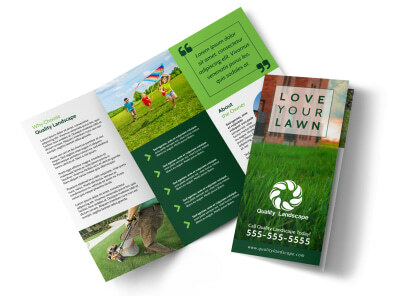 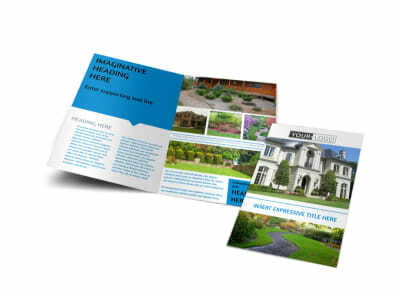 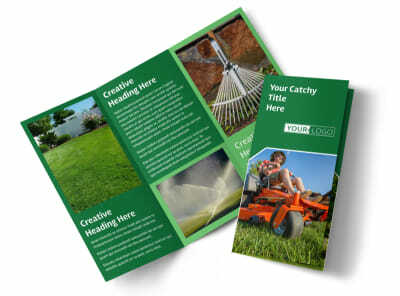 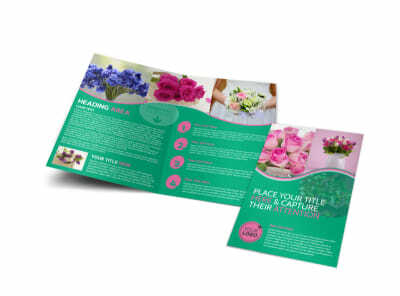 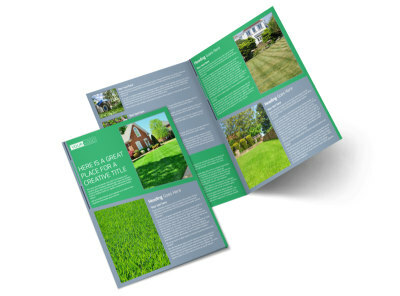 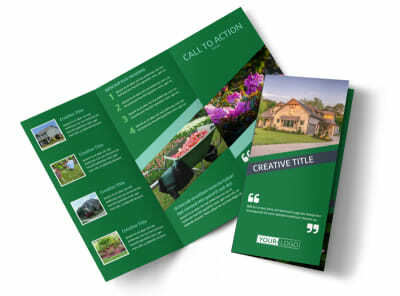 From lawn care services to tree removal, competition is stiff in your niche, but professional-looking brochures customized from our lawn & garden brochure templates help set you apart from your competitors. 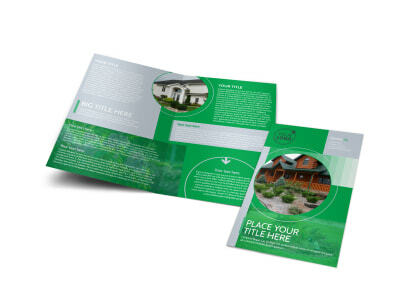 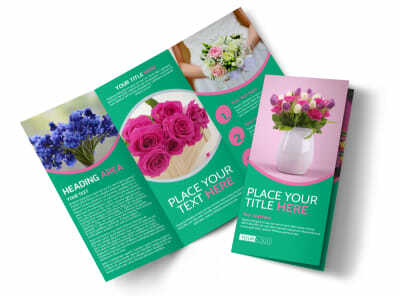 Use your brochure’s text spaces to explain and price your services, offer estimates, and give background about your expertise to help potential clients get to know you better. 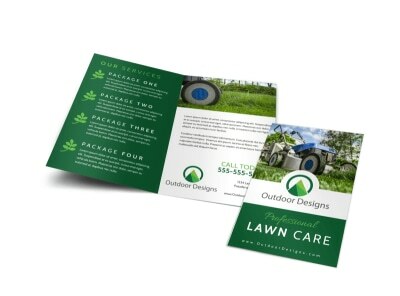 Upload images of past work, showcase before-and-after photos, and add your logo or chosen graphics. 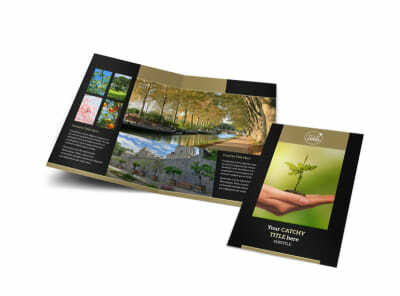 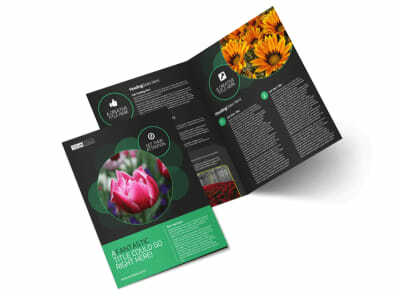 Print from anywhere to get your brochures ready for distribution, or take advantage of CYMK printing with quality ink on premium paper when we print them for you.